Circle of Helping Hands Inc. (COHH), a 501(c)(3) non-profit corporation, tax ID# 04-3821284, a federal program funded by services, grants, donations and contributions. The organization is headquartered and operated by volunteers of the community whose mission is to advocate, educate and connect our Communities. My name is Anita Miranda. I am the founder of Circle of Helping Hands (COHH), a 501(c)(3) non-profit organization located in based in Scottsdale, AZ and Hollywood, CA operated by community volunteers who are dedicated to advocate, educate and connect our communities to include veterans, seniors, single women with children, families, and organizations. We provide the blueprints of locating social benefits to those who may be eligible for services: healthcare, financial aid, at home programs, start-up business, military benefits, and social security. We develop opportunities for those seeking assistance by educating themselves within our services model. Every action is aimed to pay it forward and COHH accomplishes this by empowering others through internships, practical knowledge, and hands-on experience. We bring hope to our community in times of need due to an unforeseen hardship. 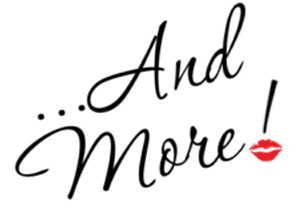 COHH receives its funding from Miranda’s Creatives, LLC, charity of choice of BurnBGone.com, individuals, corporations, organizations, and entrepreneurs. We are also currently seeking additional support from charitable foundations. We pride our organization for offering a hand up not a handout. Anita and her staff bring some clarity to the scope of our activities so that potential donors, volunteers, and the media understand the underlying mission drives the essence of all our work. We offer many services and products at low or no cost to non-profit organizations, therefore, their fundraising initiatives will be for their purpose. We could not do this if organizations, corporations, and individuals did not choose us as their preferred vendor. There is a unique beauty in each of us – not necessarily physical beauty – but the lovely tapestry of talents and attributes that, when combined, recognized and celebrated, become the framework of our potential. My goal is to help individuals, whether they are disabled or abled, and their businesses shine a light on this framework so that they have an opportunity to fulfill their potential through access to video and media production, photography, event entertainment, fundraising, book publishing, promotions, and social media so that they can achieve their dreams. 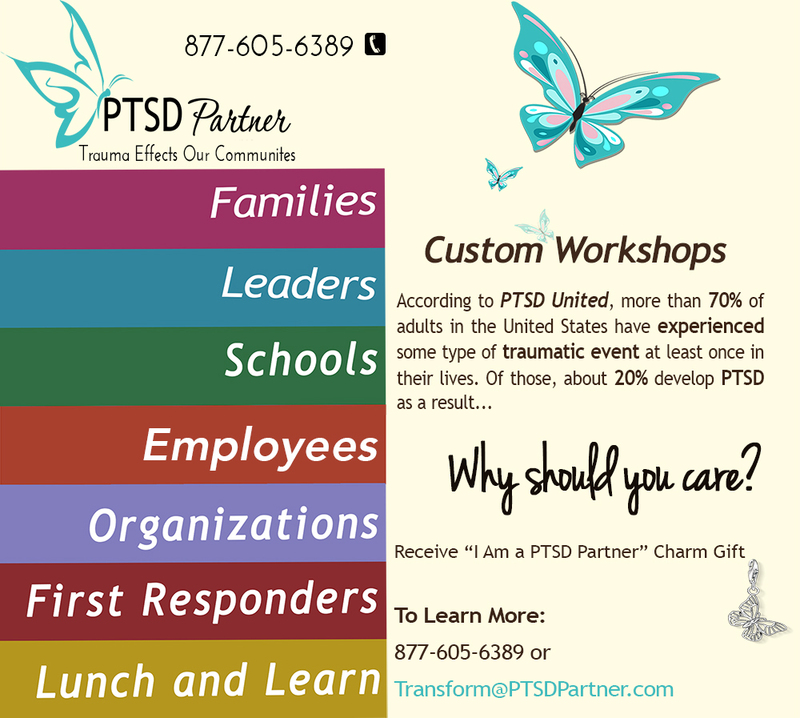 At an organization providing the tools to help overcome and educate PTSD. We are proud of our mission and have helped countless individuals reshape their lives. Several poignant stories come to mind. Our success stories are available upon request. Retired since 2005, Anita is a United States Navy disabled veteran. Her life’s path began as a Ward of the Court, but she overcame her insecure beginnings and went on to earn a Bachelor’s Degree in Business and a Master’s degree in Education as well as served our nation honorably in the United States Navy. Anita considers herself fortunate that she is surrounded by women and men who believe in her and never gave up on her potential to lead a fully rewarding and productive life. Anita has had her own share of disbelievers and negativity. Because of the support and her desire to do something with her life – Anita has dedicated her next chapter to helping others. I am a mother, grandmother, veteran, educator, author, speaker, nonprofit manager, entrepreneur, intuitive reader – the list goes on. But I am not special – we all have multiple roles, unique capabilities and often-complex histories. Yesterday, I was disabled; today I am differently abled. I live and manage daily Post Traumatic Stress Disorder and its effects; my family was deeply affected in ways that I was never fully able to repair. However, although I cannot undo the past, I enjoy my present. I do have control of my future, and I am grateful of the incredible impact that I am making to improve people’s chances for success and a second chance. I have a proven track record of what it takes to live authentically, fully on your own terms. 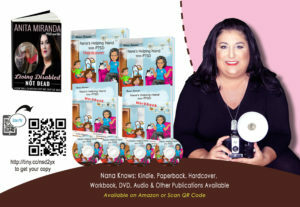 Through the authorial voice of Navy Veteran Anita Miranda, “Nana’s Helping Hand with PTSD” presents a uniquely nurturing perspective as Anita shares her journey from active duty in the United States military and as a civilian on the family impact of PTSD. This groundbreaking beautifully illustrated resourceful guide allows parents and caregivers to empower their children with invaluable defenses against the negative life-altering impact of children with PTSD parents. Parents who are educated about the effects of PTSD and learn the facts can give their children correct information and clear up any misconceptions. As a role model for your children and your views on PTSD and it’s symptoms may strongly influence how they react and cope. If you’ve ever looked for family storybooks to help share a sensitive subject living with a disability to your child, you know how hard they can be to find. To Learn More or Order a Book, Contact Us!